Sleek and slimming sports tights with a street style edge, these are a must have in your workout wardrobe. Compression pants boosts circulation and reduce muscle vibration, allowing you to perform at your peak and reduce the risk of injury. 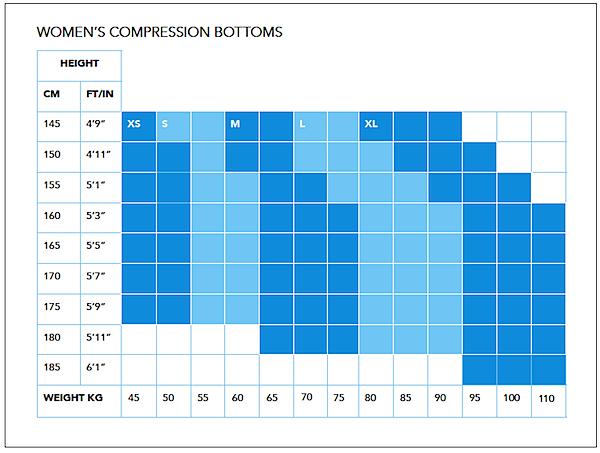 Boasting compression qualities and offering a flattering fit that feels and looks great on your body.